Things have been picking up with the weather starting to turn a little warmer for those of us up north! 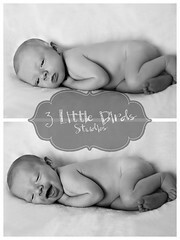 What better way to celebrate than to share a few of the sweetest newborn portraits we've done in a long time? Presenting James Anthony! You can't help but want to kiss that beautiful, serene face! One of the things I love most as a photographer is capturing moments that bring up that feeling of love and joy and nothing does that like a peaceful sleeping baby. It's always such an honor to be able to do this for my clients and loved ones! 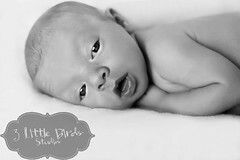 We specialize in maternity, newborn, and child photography, as well as custom portraiture and boudoir photography!